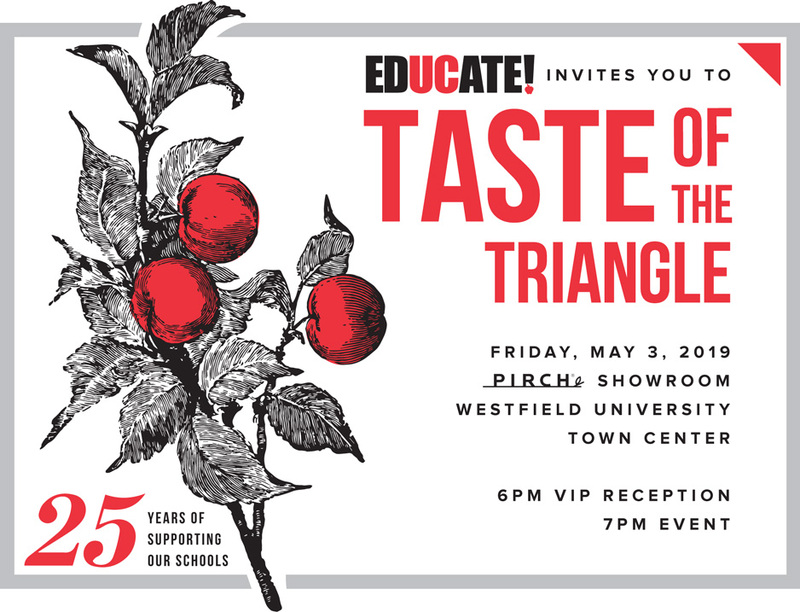 You are Invited to the 25th Silver Anniversary Taste of the Triangle! Restaurants and chefs from in and around the Golden Triangle bring their dishes to taste. Put on your thinking caps and play 25 years of EdUCate! trivia. Bid on exclusive auction items at the event. Sponsor a Teacher to attend. All proceeds benefit the five University City Public Schools. VIP Reception – Donors who have donated a total of $500 or more to EdUCate! this school year are eligible to attend the VIP reception and receive two complimentary tickets to Taste. Enjoy selected wine and food pairings during the VIP reception from 6 pm – 7 pm. Are you a local restaurateur interested in being in our restaurant lineup or a business interested in donating to our silent auction? Contact us! EdUCate! 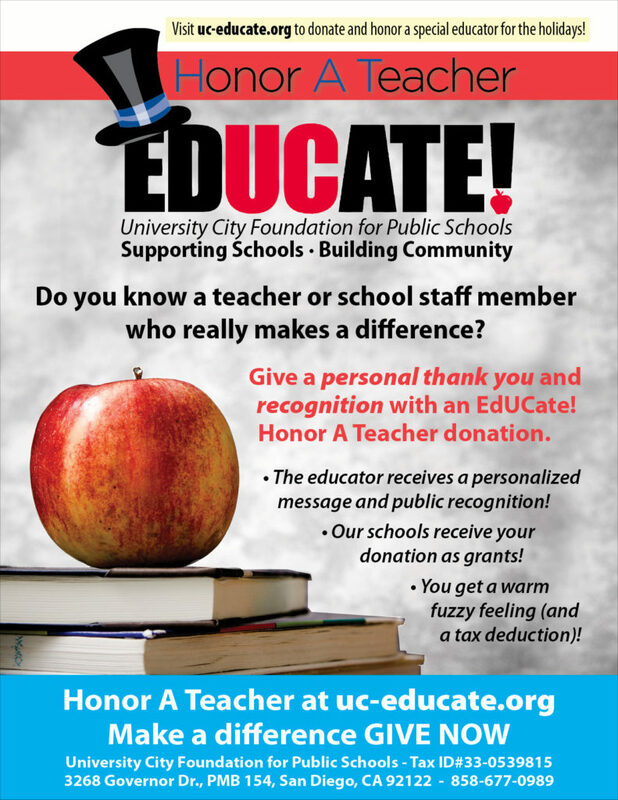 is your school foundation dedicated to providing supplemental resources to our public schools: UC High, Standley Middle, Curie, Doyle, and Spreckels Elementary. EdUCate! has distributed more than $1.8 million, supporting literacy, math, science, technology, and the arts at our five public schools since the 1993. There are shirts, hats, bags,and so much more! All items ordered will be ready to ship in 7-14 business days! 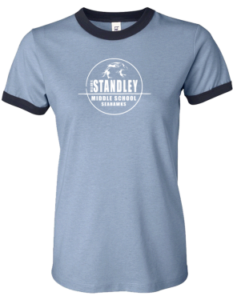 Orders are shipped directly to YOU and your purchase benefits Standley PTSA. Did you know you can “personalize” your spirit wear? Its true! You can add a name or nickname to your school shirt! How cool is that! Shop the Standley Seahawks Spirit Store! Your 2018-19 Prep Day Packet is Here! Check out the flyers. Make sure you view and download these important flyers from Prep Day. Become a PTSA Member for 2018-19! Join the Standley PTSA this year! Your membership dues make you a partner in your child’s education and part of the largest and most powerful children’s advocacy organization in the country! 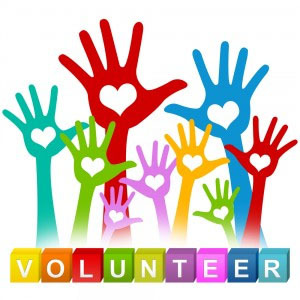 Check our our Volunteer opportunities on the Volunteer page! William H. Standley Middle PTSA is the official name of Standley PTSA. We are a parent, teacher, student organization created to benefit the students of the Standley Community. William H. Standley Middle School is in the University City neighborhood and part of the UC Cluster of San Diego Unified School District. Address: 6298 Radcliffe Drive, San Diego, 92122, (858) 455-0550.